Affordable housing that puts people first. 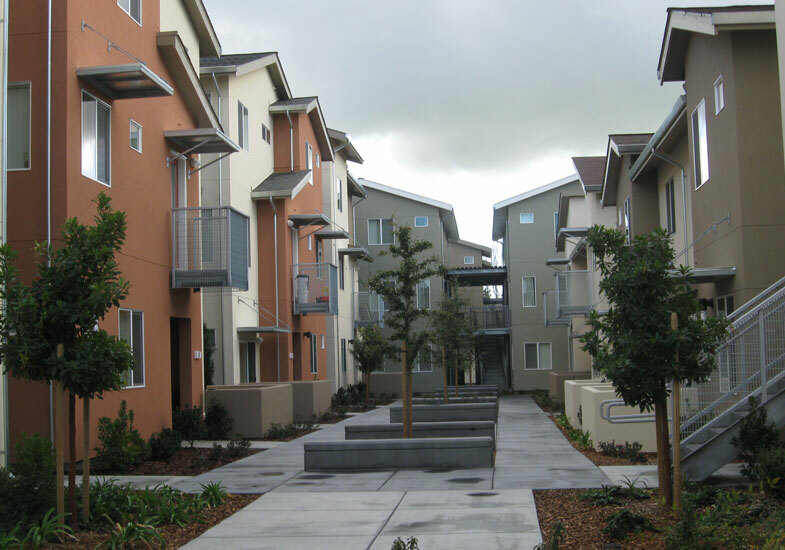 Burbank Housing is a local nonprofit dedicated to building quality affordable housing in the North Bay. We create vibrant local communities that are carefully designed, professionally managed, and sustainable both financially and environmentally, to foster opportunities for people with limited-income of all ages, backgrounds and special needs. 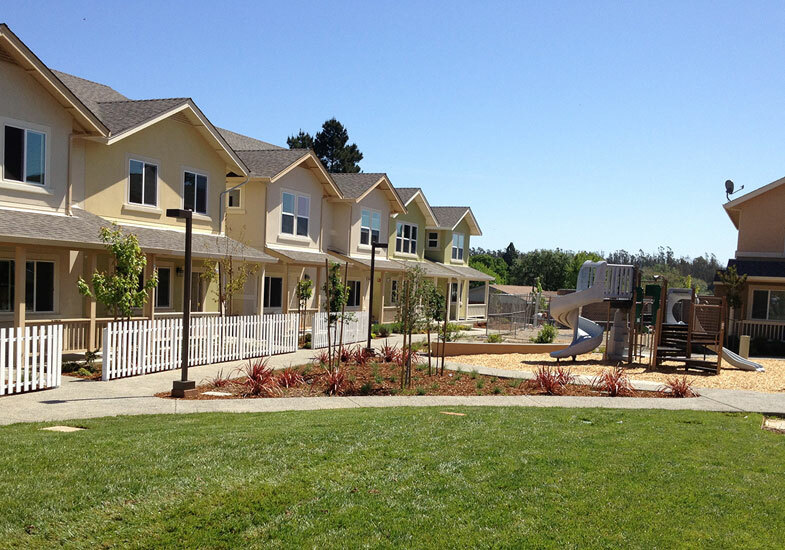 For over thirty five years Burbank Housing has helped shape Sonoma County. Born out of local government, we formed as a separate nonprofit with a mission to serve as many people in the North Bay as possible. 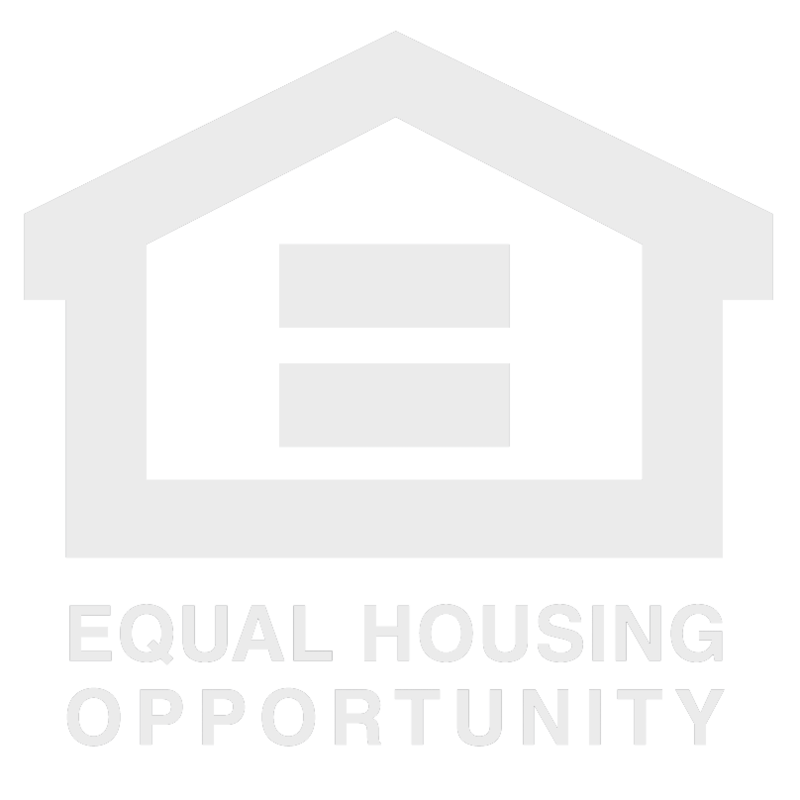 We’ve built over 2,800 affordable rental units in over 60 properties, as well as building and selling over 800 affordable homes. We’ve created vibrant local communities that are viable and sustainable for their residents. But while we enjoy a celebrated history, we’re focused on the future. There’s much more work to do here in Sonoma County, and beyond. Burbank Housing staff are dedicated to our mission of building communities and opportunities. Our leadership team brings together decades of experience in nonprofit service and leadership, with special expertise in real estate development, property management, construction, and community building. 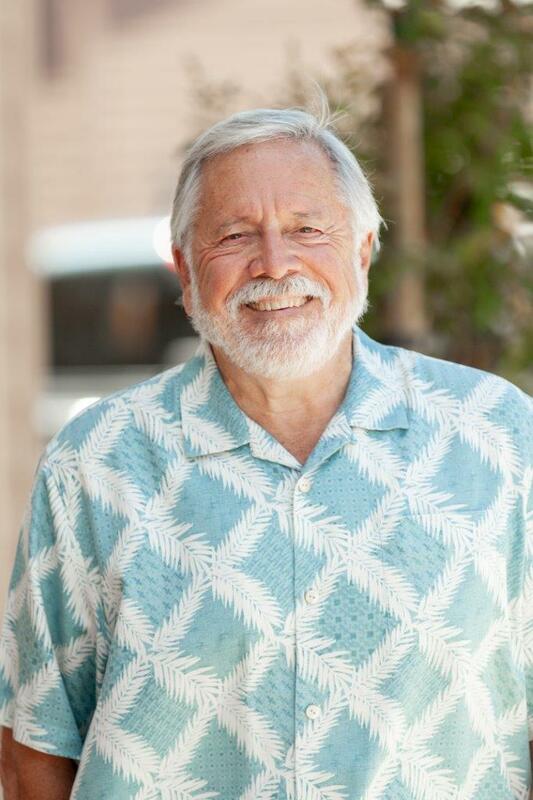 Larry brings over thirty years experience in real estate, community and economic development in both the public and private sector to Burbank Housing. 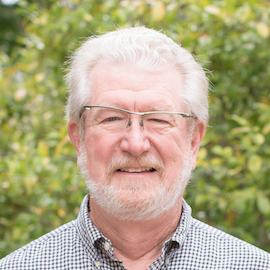 Most recently Larry served as the Director of Housing and Intergovernmental Affairs for Napa County. 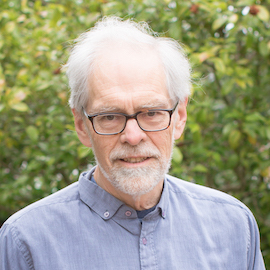 He managed Napa County’s affordable housing programs as well as the county’s Housing Authority and community and economic development activities. Mr. Moline joined Burbank Housing as the CFO/Controller in September 2017. Prior to this position Jeff was the Corporate Controller for East Bay Asian Local Development Corporation in Oakland, CA. 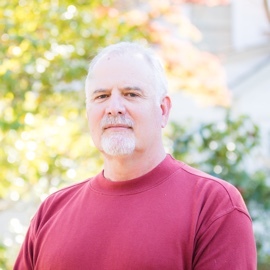 Jeff has also held Assistant Controller positions and practiced public accounting 6 years. His audit experience includes audits of HUD and tax credit financed affordable housing communities, health care entities, professional service companies, employee benefit plans, and not-for-profit organizations, with net assets ranging from $1 million to $32 billion. He is responsible for accounting, financial reporting, fiscal management, and strategic planning for Burbank Housing. He is a Certified Public Accountant (CPA) in the State of California and a Certified Valuation Analyst (CVA) with a background in valuations of general and limited partner interests of affordable housing partnerships. Jeff received his degree in business from the University of South Dakota. 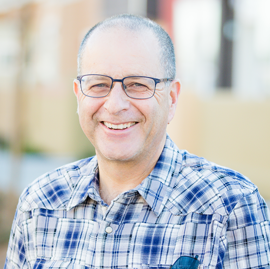 With 22 years’ experience in affordable housing, Mark joined the Burbank staff in April 2015. 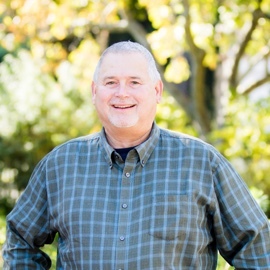 Mark first began working in affordable housing in 1990 as Executive Director of Community Support Network, a Sonoma County non-profit agency providing housing and support services for mentally ill homeless adults. 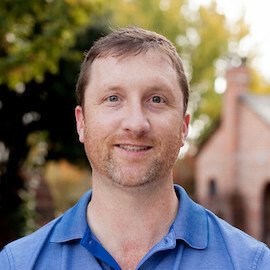 Since then, Mark has worked as a Senior Housing Development Officer for the Colorado Housing and Finance Authority and as a senior manager with responsibilities in affordable housing programs and homeless services policy for both the City of Santa Rosa and the County of Sonoma. 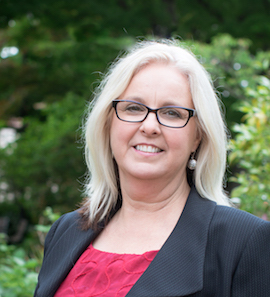 Marianne joined Burbank Housing in 2013. She has over 20 years of experience in affordable, market-rate, farm worker and public housing. Marianne’s experience includes the acquisition/rehabilitation or refinance of over 42 properties totaling 3,700+ units. Marianne is responsible for the financial performance, regulatory compliance and long term health of Burbank’s property portfolio. She is Burbank’s primary contact for lenders, regulators and partners of properties in operation. 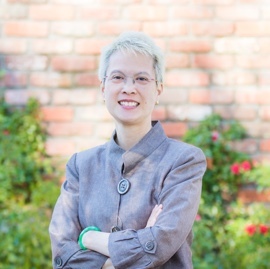 Marianne holds a BA in Landscape Architecture and Masters degrees in City & Regional Planning and Landscape Architecture from the University of California at Berkeley. 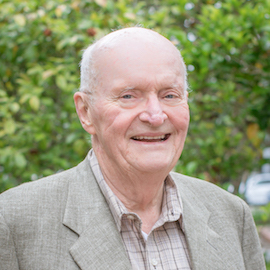 Larry manages Burbank Housing’s construction department. 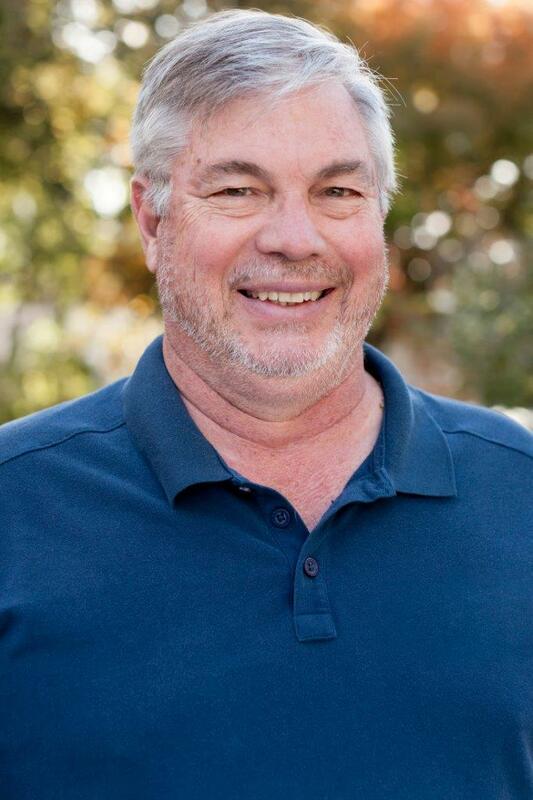 He came to Burbank Housing as a construction project manager in 1995 with a 13-year background in all phases of construction, and is a licensed general contractor. 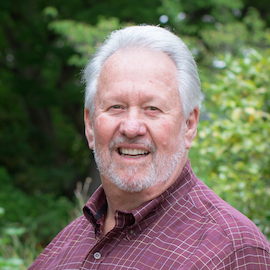 As construction general manager, Larry oversees construction management and processes. He is responsible for construction department staff in office and on-site. During the design phase he and the construction team contribute to predevelopment feasibility and design review. Larry develops our specifications and development standards. At the construction phase he coordinates the bidding process, contract negotiations, and execution. On projects built by Burbank Housing directly, he is responsible for budgeting, cost tracking, and quality control. Larry manages a staff of fifteen in construction management and site staff. 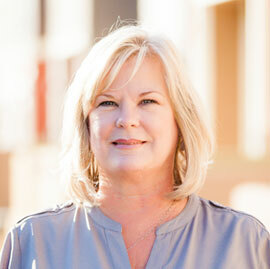 Annie has directed property management for Burbank Housing since 2005. She joined Burbank Housing in 1996, first in compliance administration and then as a regional property manager before serving as the Assistant Director of Property Management. Lauren joined Burbank Housing in the Fall of 2017 to develop our Resident Services Department. Prior to joining Burbank, Lauren led a leadership development program called Tomorrow’s Leaders Today a program of one of Sonoma’ County’s well known organizations, Social Advocates for Youth. Lauren received her BA from Northeastern University where she double-majored in Human Services & International Affairs. 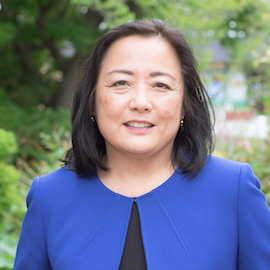 Before moving back to her hometown of Sonoma County, she worked in the nonprofit sector in some of the nation’s largest cities including Boston, Washington DC and San Francisco. Most notable is Lauren’s past experience developing and evaluating programs as well as the strong working relationships she has with many of our County’s leading service agencies, which will prove invaluable as she grows Burbank’s Resident Services Department. 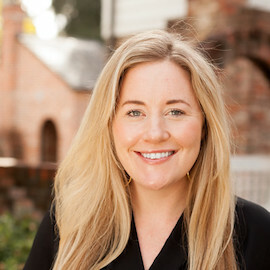 Lauren is on the Board of Directors for Children’s Humanitarian International, is a graduate of the Santa Rosa Metro Chamber’s Leadership Santa Rosa Program and on the Executive Leadership Team of the American Heart Association, North Bay. Most significantly, Lauren brings a passion for making Sonoma County a thriving community for all of its residents. Our Board of Directors are community members with the expertise and passion for providing housing and opportunities in Sonoma County. They represent various sectors of our community, including government, business, and non-profits, and offer a wide breadth of expertise to help us develop our programs and vision.